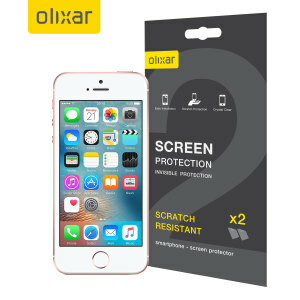 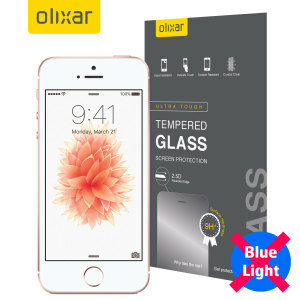 Keep your phone protected against harm with these hard-wearing iPhone SE screen protectors. 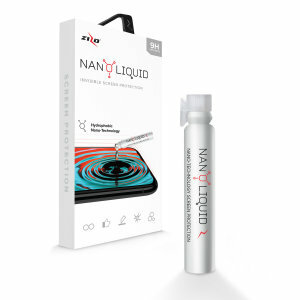 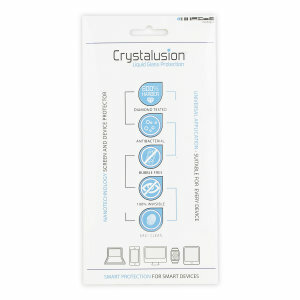 Providing invisible protection, they're easy to apply and bubble free. 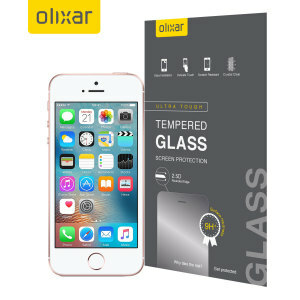 You'll find a number of solutions available including tempered glass and anti-glare options.